Well, kind of. On 1st May 2000, President Clinton announced the US government’s decision to “stop the intentional degradation of the Global Positioning System (GPS) signals available to the public.” This ‘degradation’ feature was called Selective Availability (SA) and the ending of it meant the beginning of geocaching as we know it, as the accuracy of GPS signals was increased ten-fold. SA was ‘turned off’ a few minutes after midnight on 2nd May 2000 and by the 3rd, Dave Ulmer had hidden the very first geocache – a partially buried black plastic bucket – near Beavercreek in Oregon. 3. Mike Teague was the first person to log the first cache but maybe not the first to find it? On 4th May, Ulmer posted in the Usenet newsgroup that someone had visited his stash as the leaf cover had been moved. Who (or what?) that was is a mystery, but on 7th May, Mike Teague confirmed he had found the first stash the previous day. Teague announced in the same conversation that he had hidden the second and third caches in Washington. Mike Teague was the first person to set up a stash listing website (no longer available). It was a simple html site with a list of all the stashes hidden up to that date (8th May 2000). On 2nd September 2000, Jeremy Irish (Groundspeak CEO) mentioned geocaching.com for the first time in the Global Positioning Stash Hunt mail group. On 26th May 2000, Ulmer posted in the mailing group that he felt the word ‘stash’ may have negative connotations and suggested the game should be called something else. Several alternative names were proposed, including planeteering and geosatplaneteering. 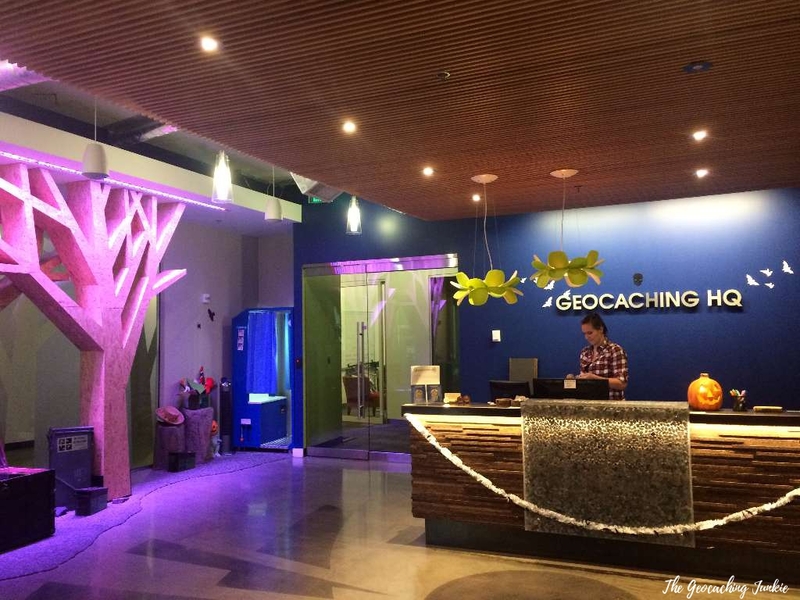 Matt Stum came up with the name geocache instead of geostash. 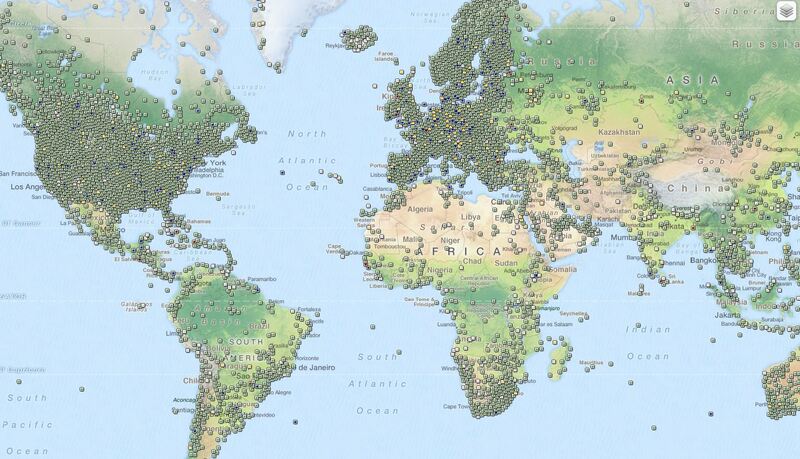 If people who go geocaching are geocachers, then people who go planeteering would be planeteers. Do you think we would prefix various words with planet like we do with geo? 6. Groundspeak used to be called Grounded, Inc. Grounded, Inc. was incorporated in late 2000 by Jeremy Irish, Elias Alvord and Bryan Roth. All three were employees of Sunrise Identity and continued to work there in the early days, using evenings and weekends to work on the new website and company. 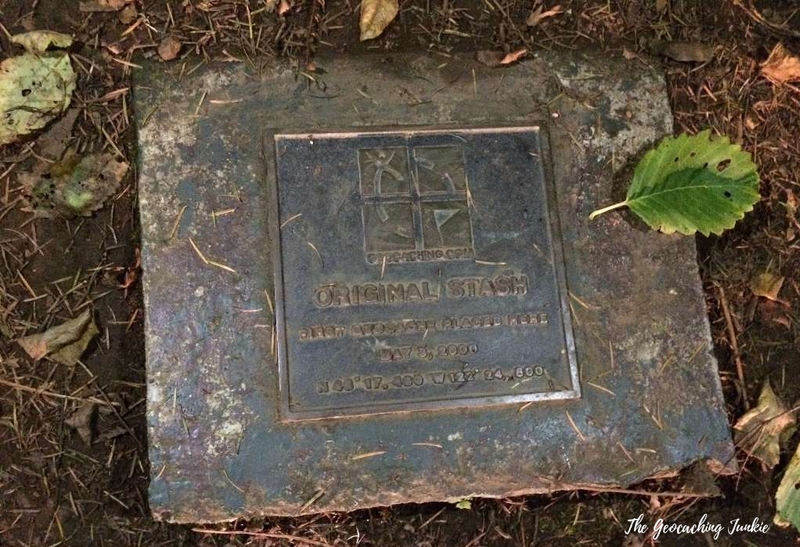 Mingo was placed by The Kansas Stasher on 11th May, 2000, 8 days after the first ever geocache was placed. Hidden just off Interstate 70 in Kansas, the cache is a 1/1 and has been found over 4,700 times to date. ‘Placed’ on 4th March 2003, webcam cache Antarctic Views (GCDECD) has never been logged as found. Up until a few weeks ago, the camera was covered in ice so even if you got to GZ, you would have had no way of being seen on the webcam feed. FTF hounds should get to GZ quickly as the camera has now been de-iced but who knows how long the FTF opportunity will last. 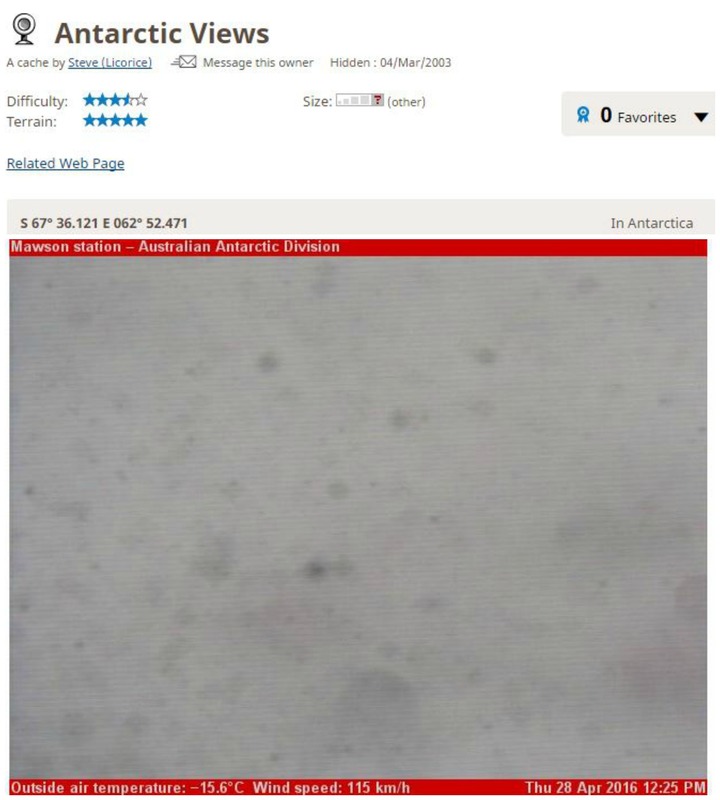 The screenshot below was the view from the camera at the end of April. You can check out the camera’s live footage here. There’s always another cache to be found. Sure, you might have to move house/city/country but it’s nice to know that’s an option if you find all the caches in your area, right? Alamogul is currently the cacher with the most smilies on the map, with 141,813 finds as of 20th May 2016. With over 25,000 visits since it was published in 2008, Prague Bridges 1 – Karluv most holds the title of most found cache on the planet. The 1/1 micro is hidden underneath the famous Charles Bridge, over the River Vltava in the Czech capital. For the first time in nine years, Scrabble creators Hasbro decided to add a new word to their dictionary. They ran a contest and ‘geocache’, which will bag you 16 points without using any special squares, beat words such as ‘bitcoin’, ‘cosplay’ and ‘ew’ to be added to the words allowed in the game. 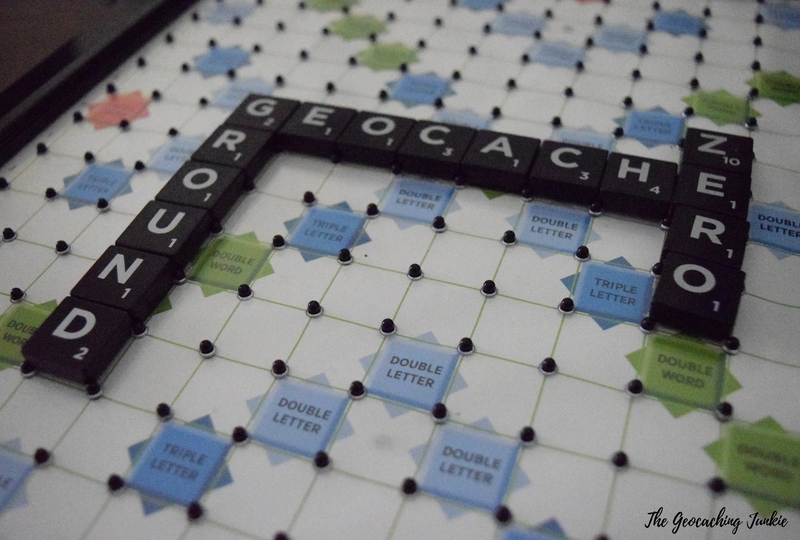 Geocache was helped in no small part by the many cachers around the world who voted for the most important word in their vocabularies to be triumphant. Micro cache Lego – einer ist zuviel is located outside the Sony Centre in Berlin and has clocked up an impressive 7,129 favourite points to date, which means 46% of premium members have dropped a FP after checking out the famous giraffe. On 26th May 2006, Groundspeak co-founder Bryan announced in the forums the creation of a new cache type: the Mega event. In his announcement, he stated that two events had already been designated Mega status: GeoWoodstock 4 and Mid West Geo Bash. GeoWoodstock 4 came first just one day after Bryan’s announcement so had the honour of being the first ever Mega. 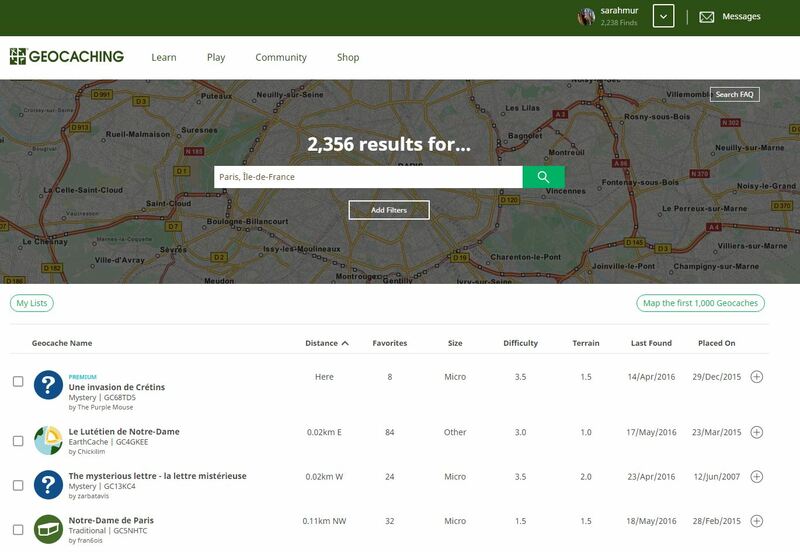 Bryan said in his statement that Mega status would only apply to, “the largest of geocaching events.” Little did he know at the time that 8 years later, the first ever Giga event would take place in Munich, with over 7,500 attended logs. 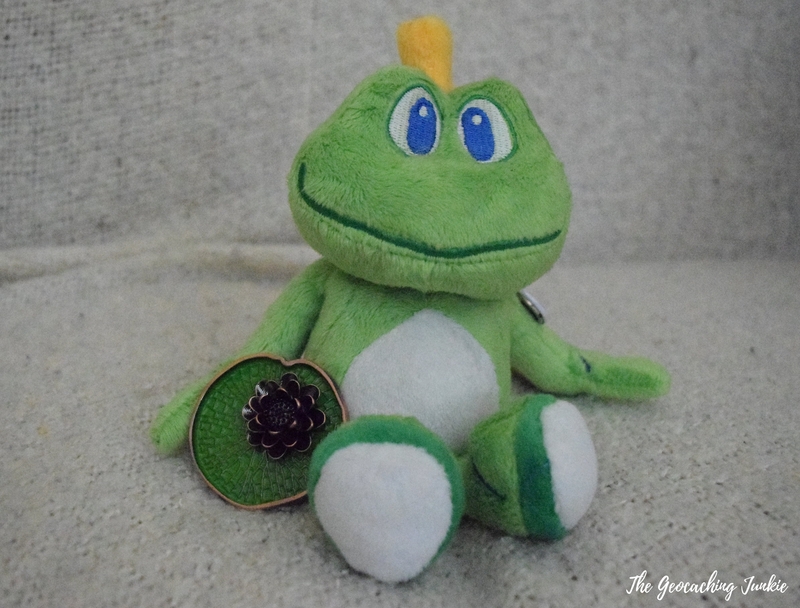 The name comes from the home of the official geocaching mascot, Signal the Frog. Signal was designed by artist Koko and first appeared on a t-shirt in August 2003. I’m sure some of you die-hards cachers knew all these things already! 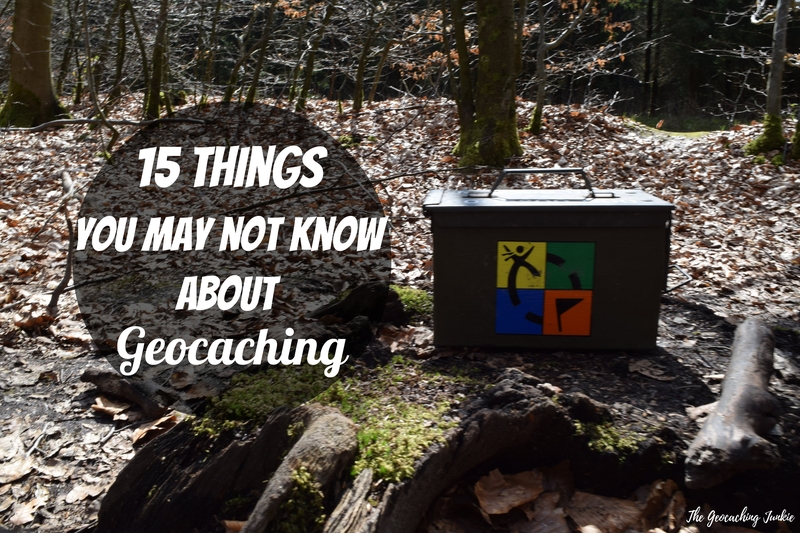 Do you know any interesting facts about geocaching I have left out? Let me know in the comments!